F.I.D. stands for flat, incline, and decline. That means for the Taurus F.I.D. commercial weight bench B990: The backrest is seven times adjustable in incline: from a negative setting (-20°) via the flat bench adjustment to an almost horizontal position of 85°. Hence you can do the whole range of weight training. In addition, the seat of the Taurus F.I.D. commercial weight bench B990 can be adjusted in three angles. It offers you a safe sitting position, i. e. for doing incline bench press with a barbell or a dumbbell. The adjustment is vey easy and almost silent. It's ideal at a gym or when you want to use the training bench in your living room. The backrest is very long. It ensures a safe base for taller sportsmen doing strength training as well. In the lower part, the rest is wider and gets slimmer to the top. Hence, you have more play in the shoulder part and can use the full range of motion. In addition, the training bench is equipped with four height adjustable padding rollers, by which you can do abs exercises as well. When the padding rollers are not required, you can remove them completely. The steel frame is very wide and hence very loadable. It is proved by the maximum loadability (user weight + weight) of 600 kg and a full commercial warranty. It means that the Taurus F.I.D. 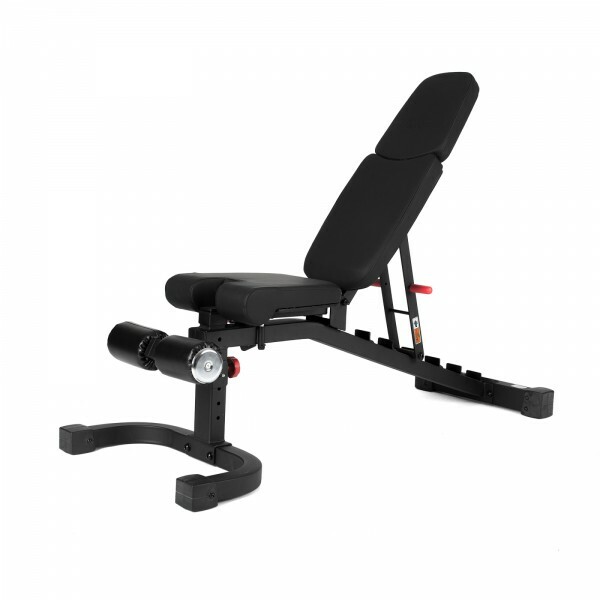 commercial weight bench B990 is suitable for the use at a professional fitness gym. Die Hantelbank ist sehr stabil, nichts wackelt und ruckelt. Die Verarbeitung ist Top! Ein Punkt Abzug gibt es, da das Rohr der Rückenkissen komplett mit Rost und Veararbeitungsresten gefüllt war. Nach Leeren und reinigen, war es jedoch wieder Blitzblank und Funktioniert einwandfrei. Taurus weight bench B990 curl pult and leg extension In stock! 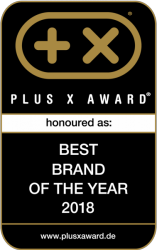 Less than 5x available, further are coming.